How to unlock Survivor Mode: Complete the game’s campaign on any difficulty level. How to unlock Survivor+ Mode: Complete the game’s campaign on the Survivor difficulty level. 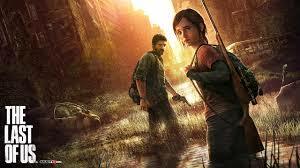 If you would like to submit any unlockables for The Last of Us not found here, please post a comment below. Thanks for your contributions and for visting the site.